For any business owner with a website in Kenya, SEO is one of the most important marketing strategies. However, if your website is not getting much organic traffic, SEO can be a frustrating affair. One of the most important tools and SEO expert would use to get insights is Google Analytics. For any website owner, this is one of the tools you have installed in your website before you even start marketing your business online. Did you know that you use Google Analytics Insights to improve your SEO? It is good that you don’t. That is why you are here. We shall dig through all important insights you can get from your Google Analytics and how you can use this positively to improve your SEO ranking. Google Analytics is a free tool provided by Google and used by marketing and SEO experts across the globe. The tool is online based and provides free traffic analytics for a website or other online properties. 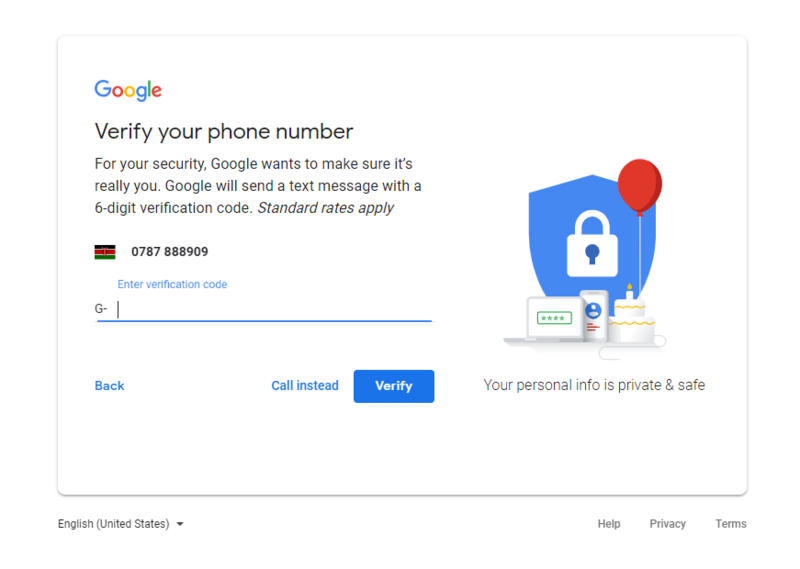 The service was built from a product called Urchin built by Urchin Software Corporation, which was bought by Google back in 2005. There are many more tools for analyzing website traffic though most of them are not free. We found StatCounter to be a decent analytics tool which is free even though it has its limitations. The tool is easy to set up and easy to understand even for beginners. Installing Google Analytics is simple. It requires basic knowledge of the structure of a website. You do not need to be a proficient web developer to have it running. However, if you are not sure about what you are doing, it is best to consult your website developer. It will only take about a minute or two to have you set up for Google analytics. You probably already have a gmail account. If you do, you can skip this step. 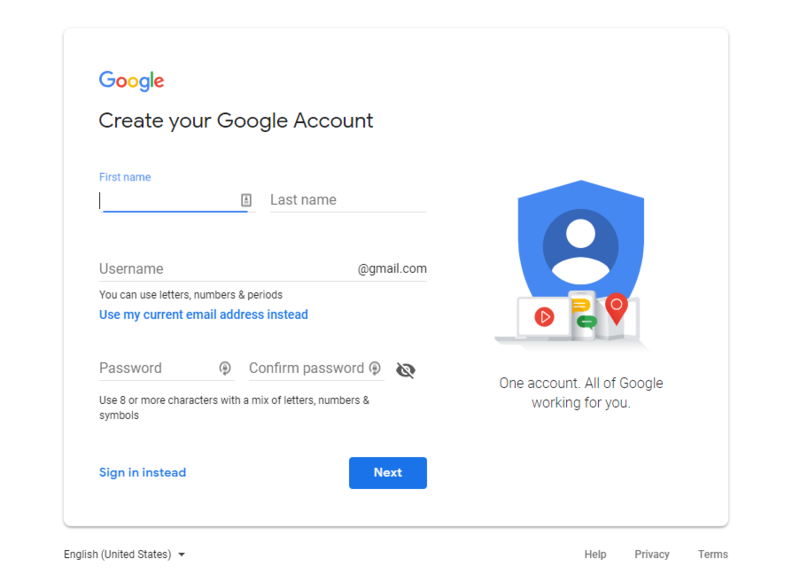 If you do not have a google account, you can create one here. You can fill out the fields in the registration form provided and then click on the “Next Step” button. 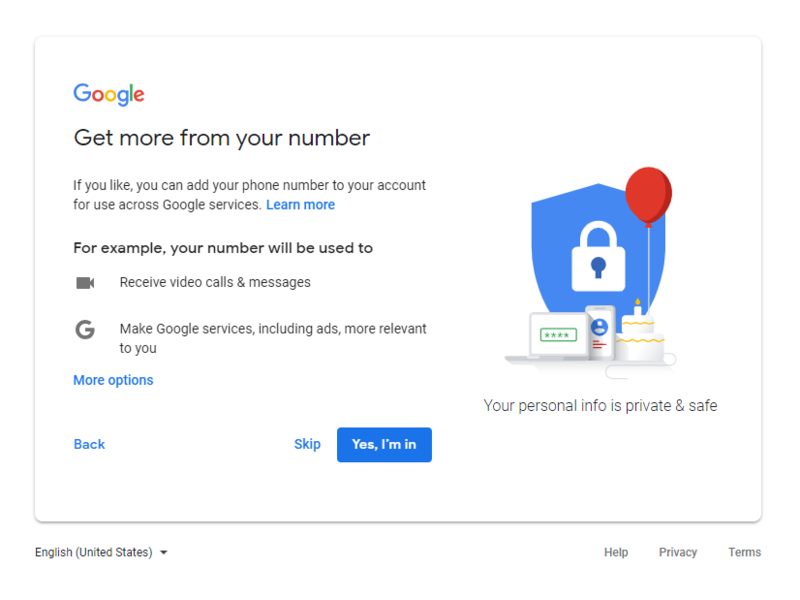 In the step that follows, you might be prompted to input your phone number. After this, you will be required to provide further details about you. 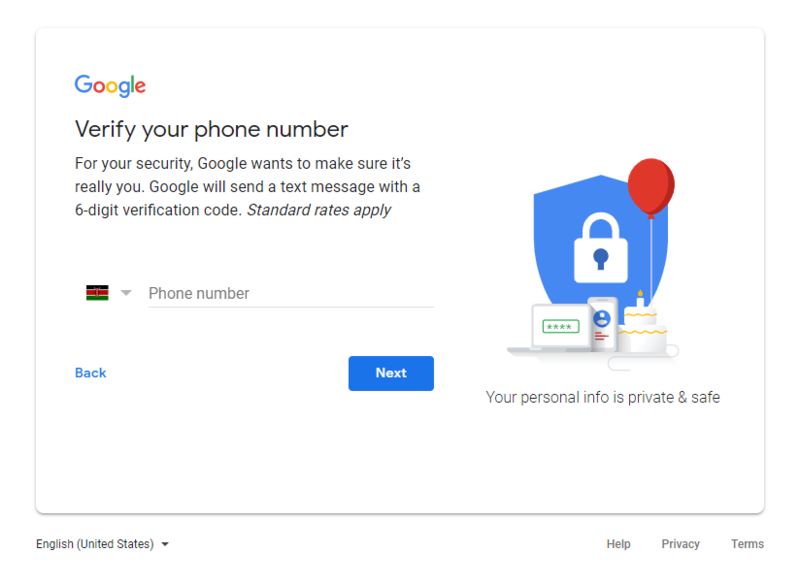 Your Google Account is all set up. Once you have your Google Account set up, you can use it to create an account on Google Analytics. You can open Google Analytics by clicking this link. You can then proceed to clicking the signup button. For the initial set up, the next page will prompt you to set up the property that you want to track. You need to choose whether it is a website or a mobile app. For this demonstration, we are using a website as an example. 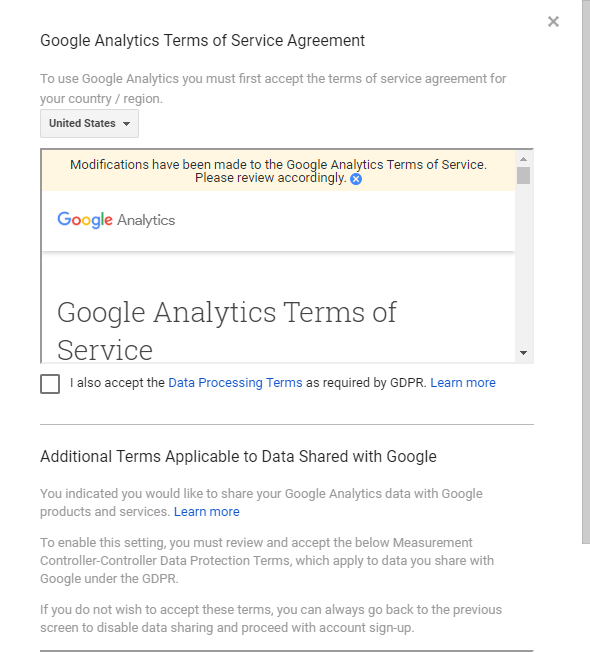 Check the boxes to agree to the Google Analytics Terms of Service. Complete the process by clicking the “I Accept” button. 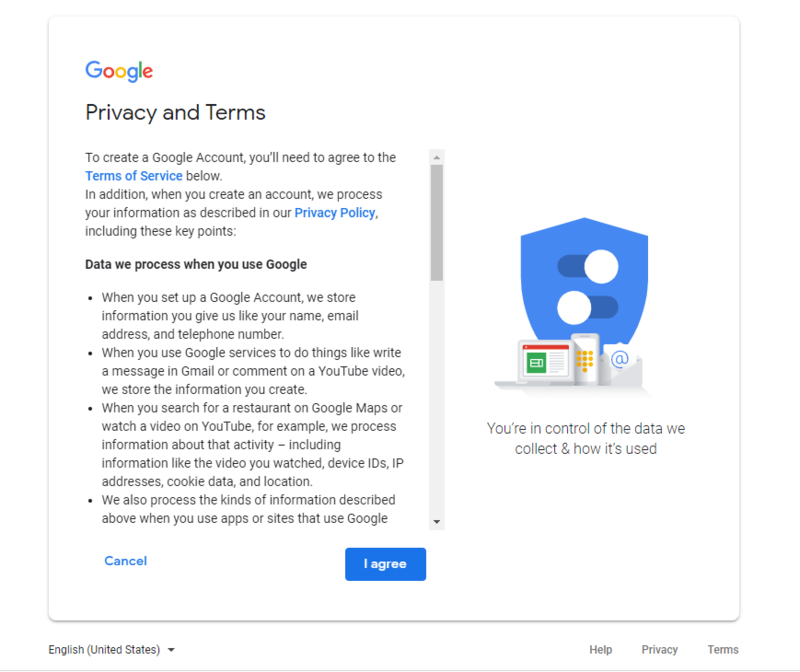 The next page will give you a unique tracking code that you will be expected to install within your website to help track the traffic. Copy the code as is. Once you have this code copied, you will need to install the code in every single page that you wish to track. This is the bit that gets a bit ‘techy’. So, if you are not sure about this, get in touch with your web developer to help you install this code. With the layout of websites today, it is easy because some parts of the website could be common across all the website pages. You need to install this code you copied in either the header or footer. For any page that does not call the common header or footer, you will need to manually paste this code there. You can simply add the code by pasting the script before the </head> tag in the header file or the </html> in the footer file. One way to see whether your code/script is running is by visiting any page with the script. From the Real-Time tab, check if it registers you visit. That is not all though. You need to check to ensure that the script is running on all pages. Some websites can have 5 pages, others could have more than 500 pages. You can use this tool called GA Checker to check whether the script is running on all the pages on your website. The tool is pretty simple to use. 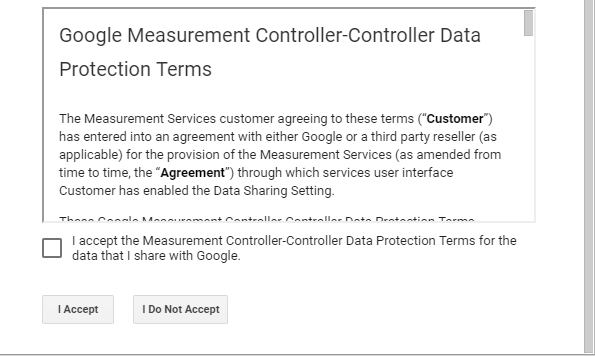 You just provide the link to your website and it will scan all the pages to see whether Google Analytics is running on all the pages. It will then provide a report on all pages and whether it found the Google Analytics script in them. You will not immediately start to see the reports from analytics once you are set up. You should give it at least 24 hours for it to collect data and display results. 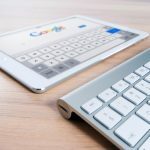 Take time to learn about all the information that you can get from Google and we shall discuss the important insights that you can use to improve your rankings on search engines. Now that we have a clearer understanding of what Google Analytics is, we can now find out how we can use the insights from Analytics to improve on your search engine optimization. You may wonder why everyone is so obsessed with ranking number one on Google. In Kenya, for instance, Google commands about 96.69% market share in the past year, according to the latest results on Statcounter. The first 5 results on Google enjoy 67% of clicks from the visitors. The higher ranking you have for keywords, the better your chances of getting targeted traffic to your website. Let us now dig into these factors that you can take advantage of within Analytics to help you rank number one on google. Naturally, you will realize that for the content that you put on your website, some are performing really well. Some content you put up will rank naturally and drive a considerable amount of traffic to your website. Using Google Analytics, one can identify these performing pieces of content and take advantage of them. There are several attribution models you can take advantage of within Google Analytics. These can help you see where your traffic is originating from before they convert. The default attribution is “last touch attribution” which might not be very accurate. Using attribution models is one great way for you to identify the best content on your website that converts. However, you need to be aware of the buyer’s channel. 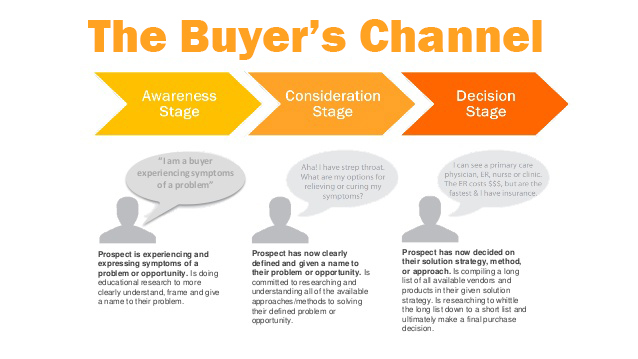 There are different stages that buyers go through before making the ultimate decision to purchase/convert. Now that you have an idea of the buyer’s channel, you can now choose the best attribution model to make the accurate interpretation of your data. To identify your best performing content, you can also use the Reverse Goal Path in Google Analytics. You can find this under Conversion >> Goals. If you select a previously set goal, you will be able to track back the steps a visitor took from conversion back to the entry level. Once you have this information, you will now funnel traffic to the pages with high conversion rates. You have now been able to identify the most important content on your website that converts. Now, it is in your interest as a website owner to direct traffic to this page and promote this content. You can also improve your internal linking to link more pages to this content you have identified. This is one of the best ways to better conversions on your website. However, it is important to note that this content that converts well, might not be ranking that well. You can also find content that ranks well. On your left panel once you are logged into Google Analytics, go to Acquisition >> Search Console >> Queries. From this, you will get a list of keywords that your website ranks for on Google. With each of the keywords, you can be able to track which pages rank for them. Check to see which pages rank on the first page of Google. With the best converting pages that you identified, you can find some keywords and pages corresponding to the same. You will need to optimize the page with a robust call to action and direct traffic to the page to maximize on conversion. You can also boost these pages by adding internal links from other pages within your website to link to these top-ranking pages you identified. You may be wondering why it is important to put any focus on content that is not performing that well. It actually is. You can use the methods discussed above to identify this content. One of the best ways to improve your SEO is to find this not so good content and improve on them. I am sure if you read on articles you wrote years back, you find them a bit odd. Improving on their quality will help improve the ranking of this content. This in turn will boost your search engine optimization efforts. However, your website might have tons of content. It might not be practical to improve all the articles or pages that were earlier created. However, Google Analytics comes in handy in identifying the best articles you should pick to improve on them. Instead of randomly working on articles, you can choose the ones with the best potential and improve. Content that is page one of Google enjoys most of the traffic. As earlier stated, 67% of the clicks go to the top 5 results. Someone once said, if you want to hide something, just put it on page 2 of Google (No one goes there). Well, this is almost true because page 2 gets less than 6%. Your task is best to identify the content that ranks in page 2 and work to improve this content. If you manage to take this content to page 1, your traffic will definitely improve. Like the previous method, go to the Queries Tab in the menu. Click on the “advanced” link on the right side. From the fields that appear, choose the “Average Position” to be greater than ten. Click apply and the content will be filtered. The list will only have content that is not currently ranking on the first page of Google. You will probably still have a long list to deal with. Check on the “impression” column and identify those with the highest impressions. You can also identify some long tail keywords that have potential and have a similar page, that they are sending visitors to. Once you have identified these pages, work on them to improve on their quality. Check if the content is mobile friendly. Consider linking internally to these content with great potential. You can reshare this content and increase engagement through social media. Spark a conversation and have your audience commenting on these pages. Consider improving images and adding relevant videos to improve the visual aspect of the page. Consider the different ranking factors when you are improving on these pages to boost your SEO. If you play your cards right, you will jump from page two to page one. Bonce rate is one important factor when it comes to search engine optimization. However, there is more sense when you focus on bounce rate on a page rather than the sitewide bounce rate. There are different factors that influence bounce rates. You will find bounce rates varying from one website to another. You should try and identify why your visitors keep bouncing and work to improve this. You can use earlier discussed methods to filter out pages that have high traffic but very low conversion. 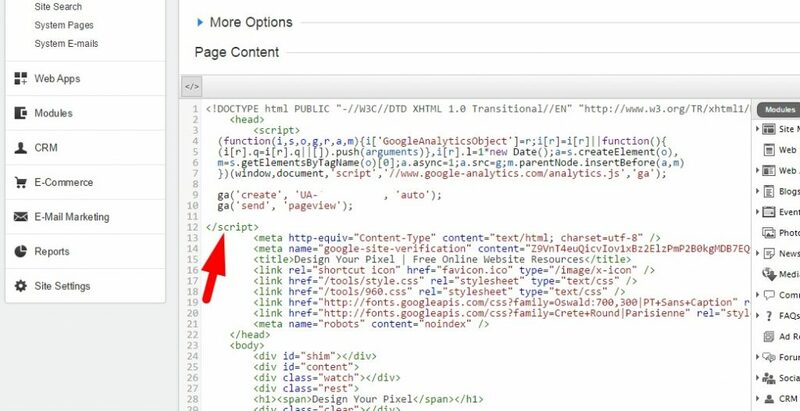 In the left panel in Google Analytcis, go to Behavior >> Site Content >> All Pages. Once in all pages, click on the “advanced” link. Set the Primary Dimension to be “Source” select “containing” filter and set as Google / organic as demonstrated in the image. You will filter to have a list of pages that are performing well from Google Organic results. 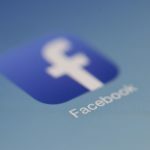 Other channels such as PPC and social media will be excluded from the list. Filter according to the size of traffic to have the ones with the highest traffic appearing first. You will focus your attention to these pages and note the bounce rate on the far-left column alongside the % Exit. From a survey carried out by brafton.com, the average bounce rate was found to be at around 58.18%. From the results you have obtained, check on page that have a high bounce rate and high % Exit. This just means that visitors coming to the said pages are not satisfied with the content or information provided there. Hence, they choose to bounce. It is important to review content in these pages to ensure that is current and visually appealing to the reader. Make sure that the page is not too thin and provides relevant information to the reader. Also check if the content is mobile friendly. The loading speed can also be an issue as most readers grow impatient if a page takes time to load. You can also inspect keywords that you are ranking for to find if there is a varied meaning. For instance, you might be ranking for a word like ‘safari’ on your blog talking about the browser while most of your traffic is looking for wildlife safari. This is where you meta will come in handy. Write a clear meta that will describe clearly what your page is all about. There are also other alternatives that you can use to lower your bounce rate. For instance, using heat maps to monitor activity and behaviors of visitors. A/B testing is also a great way to gauge the effectiveness of changes you make on your website. You can play around with CTA colors and positions, change graphics, tweak your headlines or subheadings, tweak your catchphrases etc. You can do A/B testing to see what changes reduce the bounce rates on these pages. It’s 2018. It goes without saying that you should always think mobile first (just like Google), because most of your visitors are potentially using mobile devices. 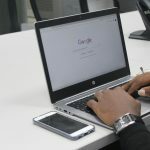 With the increase in internet connectivity in Kenya, most people are accessing websites through mobile devices. Smartphones have been found to contribute to 51% of websites visits from a research by Monetate in 2017. The interesting part is that desktop users have a better conversion rate when you compare to smartphone users. There could be an explanation to this. The mobile experience for most websites is still not seamless. How can we now use Google Analytics to improve on conversions for people using mobile devices? 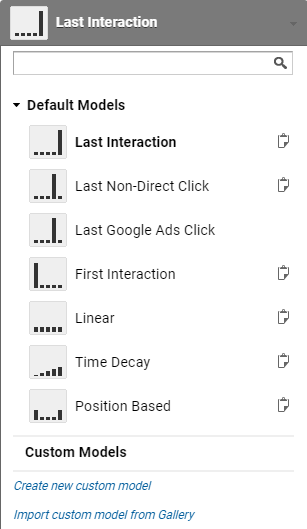 In your Google Analytics, in the left panel, you can go to Audience >> Mobile >> Overview. The overview page will showcase the overall information about performance on mobile devices. The last columns on the far left will give you a clear comparison between goal completion and the conversion rates. This will give you a clear picture of how your site perform on mobile as compared to desktop in terms of conversion. There is a high chance that your desktop conversions will be better than mobile. You will have to take up the task of improving your mobile experience for your users to better the mobile conversions. There are different steps that you can take to improve the mobile experience. What we can be certain about is that once you improve this, you will automatically improve your SEO. Make sure that your design is responsive, remove flash and pop ups, compress your images to make the pages as light as possible. These are just but a few ways you can improve the mobile experience. Identify content that enjoys mobile traffic and make improvements on them, especially the ones that have a high bounce rate. Yes, it takes a lot to improve your SEO but the benefits will be totally worth it. Search Engine Optimization takes a lot of work, dedication and discipline to rank on Google. Most of the times, our websites do not rank as we wish they would. Many a times, it is due to our own mistakes that impact negatively on our SEO. The tips we shared today can easily help you regain your position on the first page of Google. It is not very complicated, but requires dedication. Improving your SEO can be as easy as leveraging on your best content, improving on content that is not performing that well, reduce the bounce rate on the best performing articles/pages and improving the overall mobile experience for your visitors.